Niwaki are opening a new business venue in Shaftesbury (SP7) and need 2-3 days a week help, possibly growing to a full time position in May. ﻿if you are, or know of, that person, visit www.niwaki.com to familiarise yourself with the business, and get in touch with Jake. ﻿ Ok, this ISN'T the new Niwaki HQ in Shaftesbury. 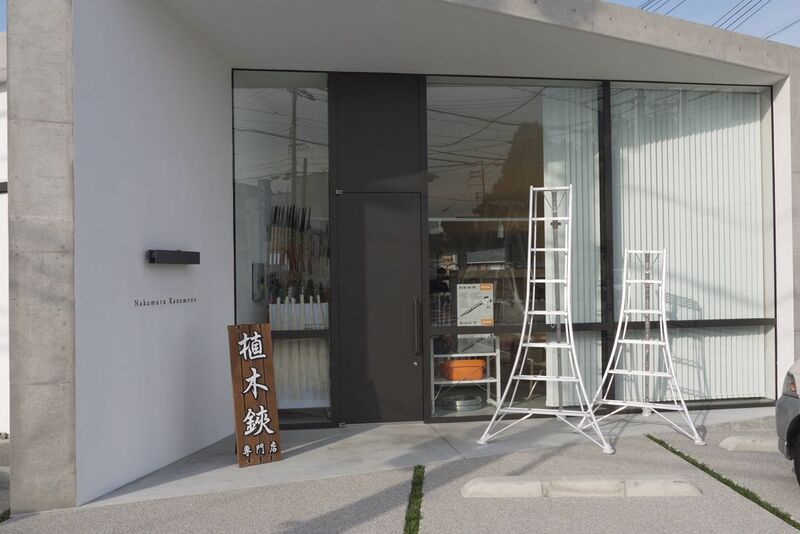 It's a place called Nakamura Kanamono near Tondabayashi, a great place to pick up a tripod ladder or pair of secatuers, if ever you're passing.